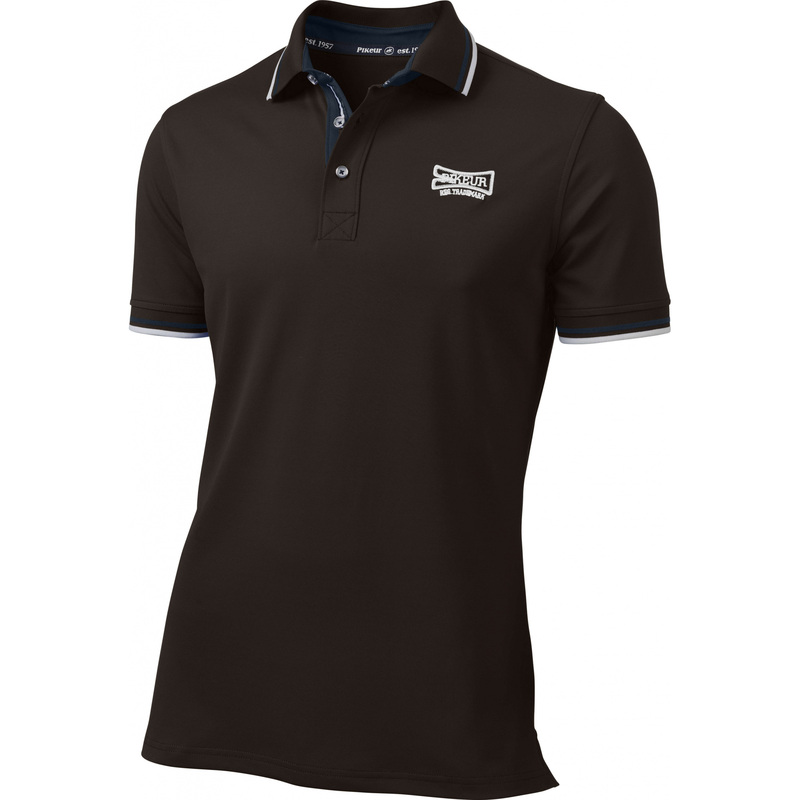 Classic men's polo shirt PIKEUR PAUL. Made of breathable, non-ironing material. On the sleeves and collar has decorative stripes in contrasting colors. 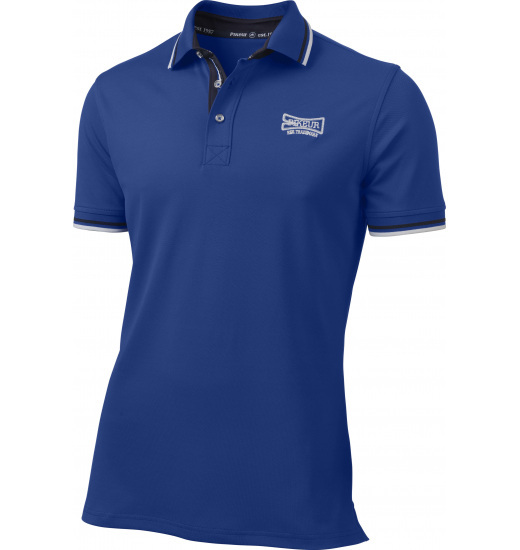 Fastened with 3 buttons, on left chest Has embroidered PIKEUR logo.